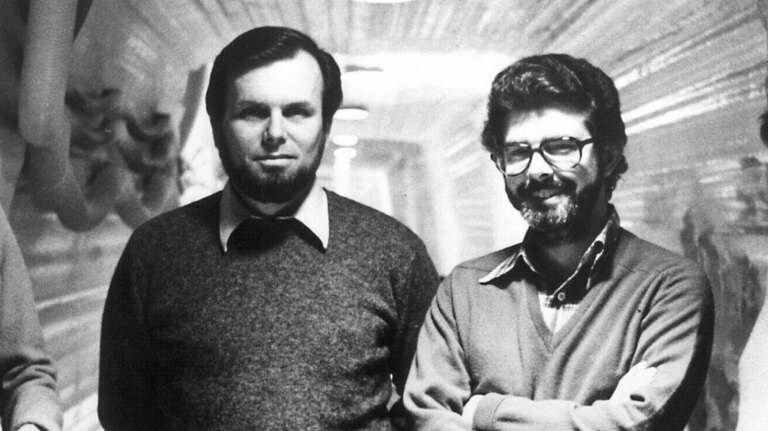 One of the people who was instrumental in getting the original Star Wars film made in 1977 has passed away. 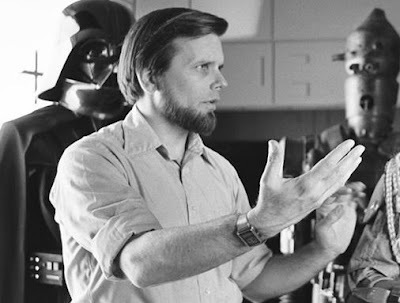 Gary Kurtz, who served as producer on Star Wars (1977) and The Empire Strikes Back (1980) died yesterday after a battle with cancer. In addition to his work on Star Wars, Kurtz also produced American Graffiti (1973), The Dark Crystal (1982), and Return to Oz (1985). Kurtz was 78. 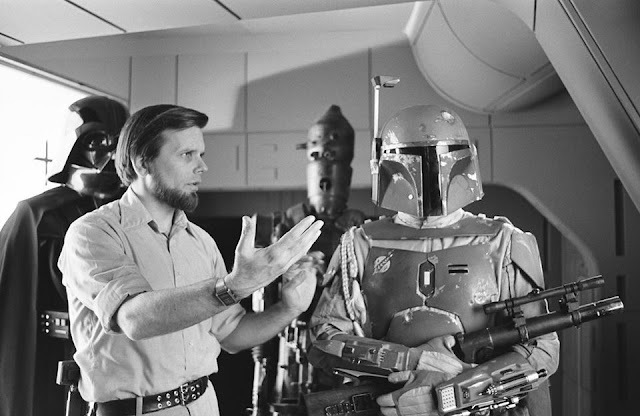 The importance of Kurtz's contributions to the early days of Star Wars cannot be understated, as he worked closely with George Lucas as they struggled to get their strange little science-fiction movie made. Our thoughts are with his family and friends at this time. Peter Mayhew, who portrayed Chewbacca in the Original Trilogy was first to tweet his condolensces to the Kurtz family this morning, saying, "RIP Gary Kurtz. A great filmmaker and man has just passed. Without him there would have been no "force". You will be remembered in the incredible films you made that touched the lives of millions." Luke Skywalker actor, Mark Hamill, also sent out a tweet about Kurtz, which read, "I've lost a lifelong friend. The world has lost a kind, wise, multi-talented artist & filmmaker whose contributions to cinema cannot be overstated. It was an honor to have worked with him & I know I am better man just for having known him". Lucasfilm also released a statement on StarWars.com eulogizing Kurtz, which you can read here. I am truly saddened to hear of his passing. Back in the summer of 1980, I was in Boston for the World-Con and I was lucky to meet and talk to him about production on The Empire Strikes Back. He was a good person and very open to talk at that point. So sorry to hear this.